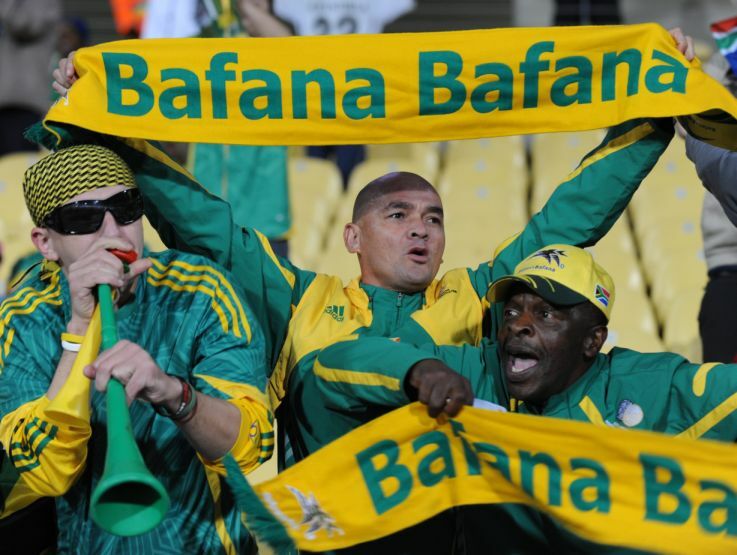 Bafana Bafana of South Africa will deliver two friendlies in May against Australia and New Zealand. To do this, Coach Gordon Igesund unveiled Tuesday the group of players who face the Socceroos in Sydney on May 26 and May 30 the Kiwis in Auckland. A list of 18 players based solely on the local championship. Anele Ngcongca from Genk (Belgium), Siyanda Xulu from Rostov (Russia), Andile Jali from Oostende , Dikgacoi , Patosi and Rantie constitute expats summoned. An absence surprises Bafana fans. That of Teko Modise, midfielder at Mamelodi Sundonws. For Igesund, it is for the team to continue its series of prestigious friendlies. This after facing Spain (1-0) and Brazil (0-5 defeat).